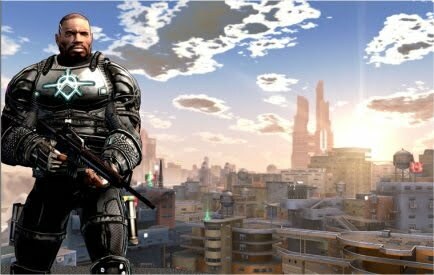 Last weekend I bought CrackDown for 20 bucks at gamestop. Its a older game but still lots of fun. I don’t think many people are still playing it online, but it beats paying 60 bucks for GTA. The weekend I bought mario kart for the wii and an extra wheel. Melissa and I have been playing it as much as we can all weekend. Its a blast. I still haven’t figured out the friends part for mario cart. Nintendo really needs to get their act together for their online play. Compared to Xbox Live, it sux. I don’t care if its free it should be much easier that this. 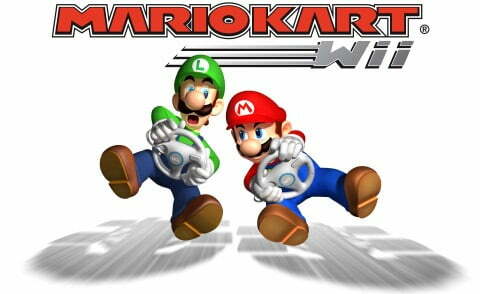 So if you have mario kart and want to play, leave your friends code. I mostly play in the evenings.